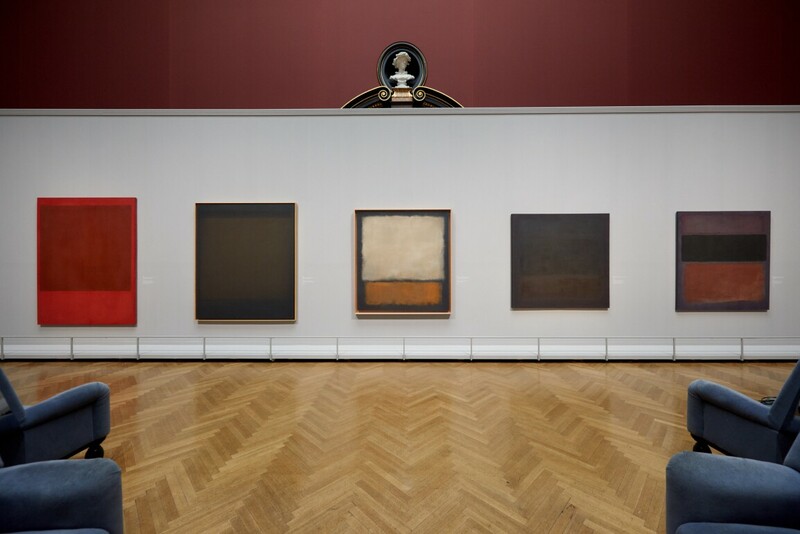 An exhibition at Vienna's Kunsthistorisches Museum reveals Mark Rothko’s deep connection to the Old Masters. I n the summer of 1959, Mark Rothko had a revelation. He was on the second of three long journeys he would take across Europe over 17 years, and he was enjoying a day trip to the ancient Greco-Roman site of Paestum. As he picnicked inside the ruins of the Temple of Hera II, two young Italian guides of his learned of his profession and asked if he was there to paint the temples. “I have been painting Greek temples all my life without knowing it,” the artist replied. Mark Rothko’s “great love” began in New York, where he emigrated to from Dvinsk, Russia (now Daugavpils, Latvia) when he was 10 years old. 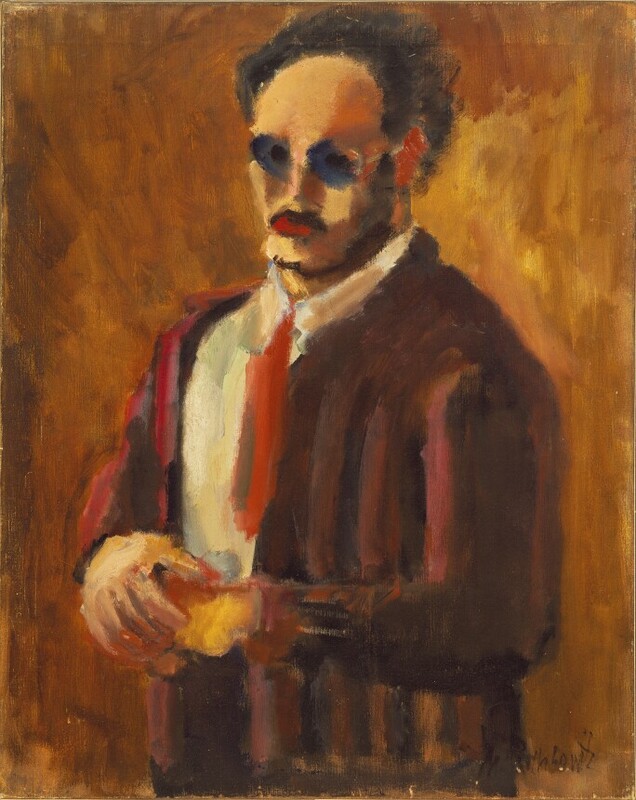 As a student in the 1920s, the then- Markus Rothkowitz would make regular visits to the Met, where he “immersed himself in all sorts of different departments and collections”, Sharp says. Curator Jasper Sharp. Photograph by Stefan Fuertbauer. 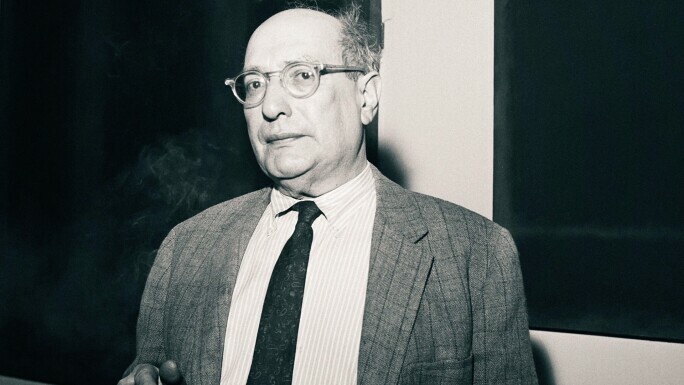 Throughout his career, Rothko sought a universal language that could help him engage viewers with what Christopher describes as “the great existential questions – ‘why we are here?’, ‘is there a God?’, and ‘what happens when we die?’”. 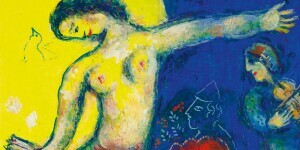 To do so, he often turned to historical and mythical iconography. 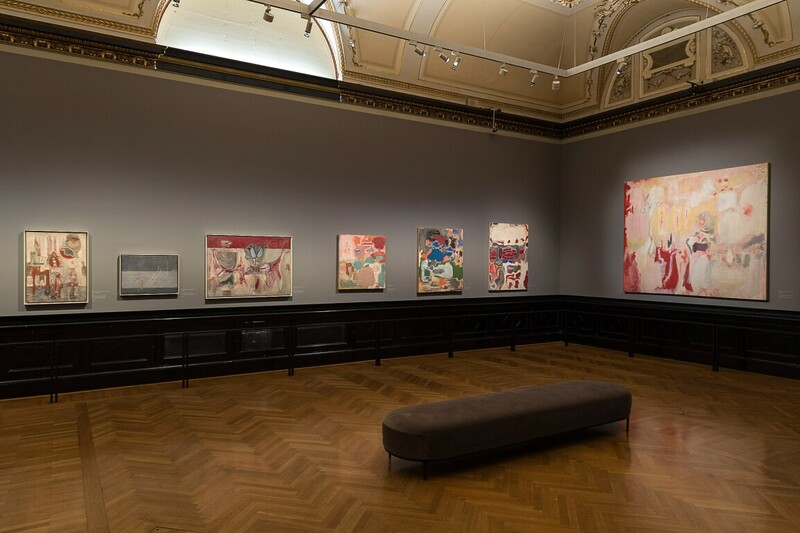 Works such as Portrait of Mary, 1938–39, Untitled (Woman Reclining on a Couch), 1938–39, and Room in Karnak, 1946, draw on Christian imagery and art history, echoing compositions by the likes of Old Masters such as Vermeer and Titian. Mark Rothko, Self-Portrait, 1936. © 1998 Kate Rothko Prizel & Christopher Rothko/Bildrecht, Vienna, 2019. 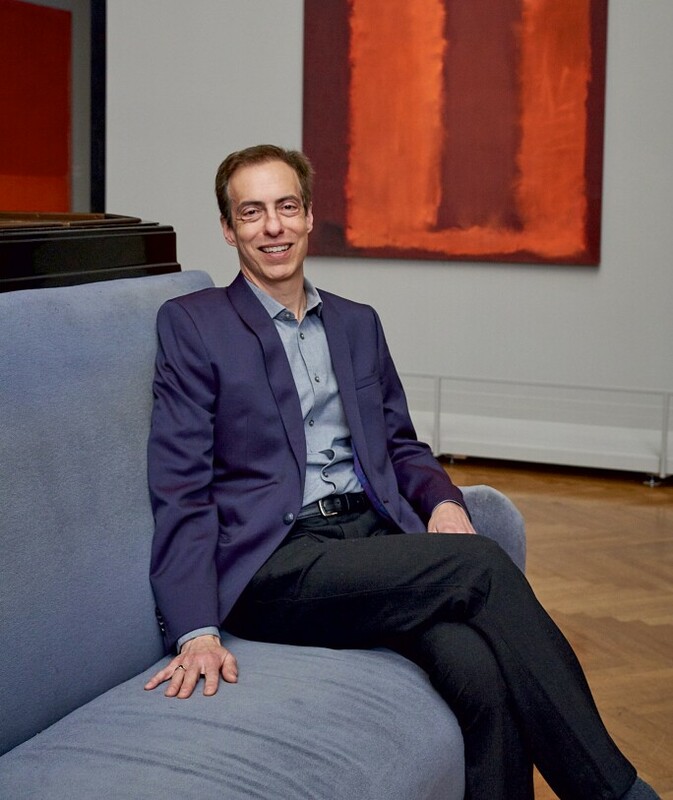 This thought process, Sharp says, was on Rothko’s mind in 1958, when he received a commission for the exclusive Four Seasons restaurant in the Seagram Building in New York. “When the Seagram commission comes along he seizes it with both hands – it gave him a chance to measure himself against the great European artists who painted these locations.” Yet after returning from his second trip to Europe in 1959, where his experience of the Paestum was accompanied by visits to London’s Tate Gallery, Amsterdam’s Rijksmuseum, and the octagonal baptistry of Venice’s basilica di Santa Maria Assunta, Rothko withdrew from the commission – perhaps put off by the idea that his work would, far from decorating a sacred space, serve as “a backdrop to business deals”, Sharp says. 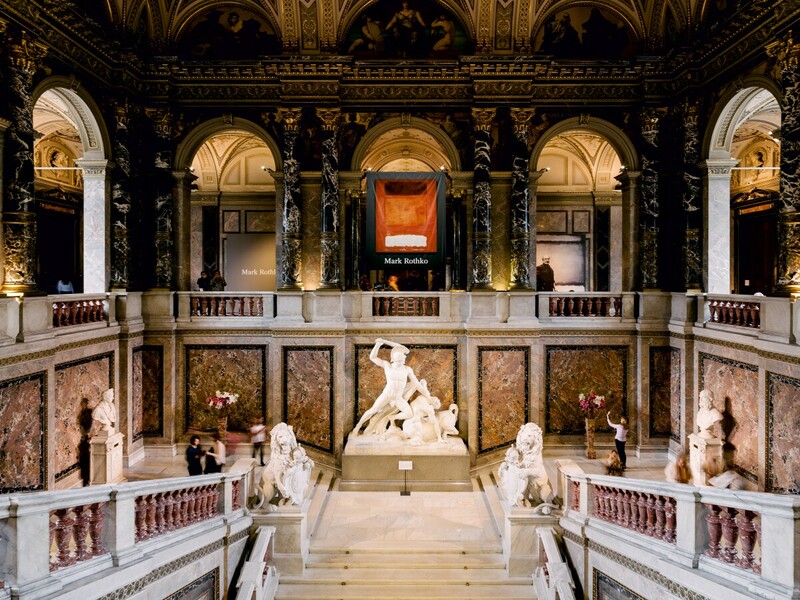 The Seagram murals have instead ended up part of collections at the Tate Modern in London and the National Gallery of Art in Washington, DC – the latter’s examples have been loaned for display in their own room as part of the Kunsthistorisches exhibition. Three years later, Rothko was approached by the collectors John and Dominique de Menil about creating a cycle of works for a Catholic chapel in Houston, Texas. After a long period of planning and clashes with the original architect Philip Johnson, it was decided that the building would be an interfaith site next to what is now the Menil Collection campus. Rothko never got to see the Rothko Chapel, which opened in 1971, the year after his death, but it is widely regarded as his masterwork. This year it will be restored, letting new light into its octagonal layout, reminiscent of the basilica he visited in Torcello all those years ago, and onto its walls, filled with 14 dark murals demanding time and contemplation. 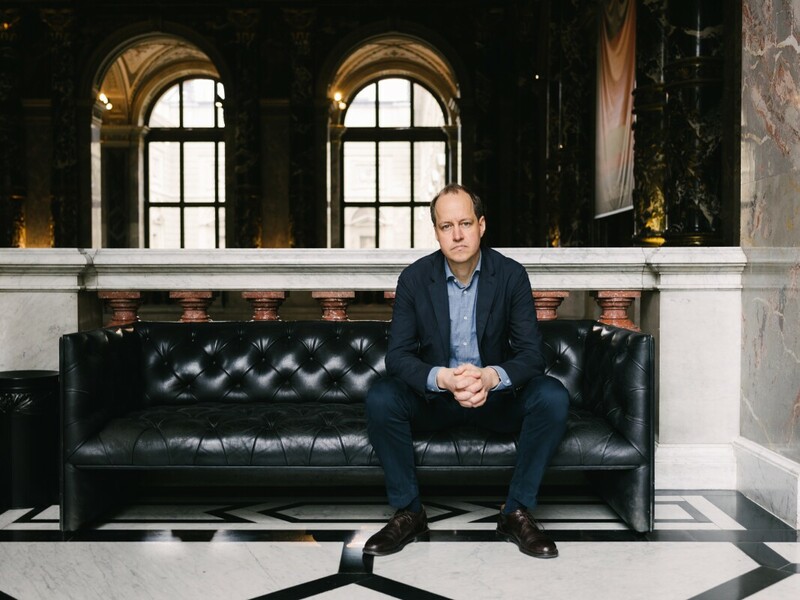 “It’s great that this person that took so much from these religious environments in Europe was able, in the most unlikely of places, to create a similar space for himself,” Sharp says. 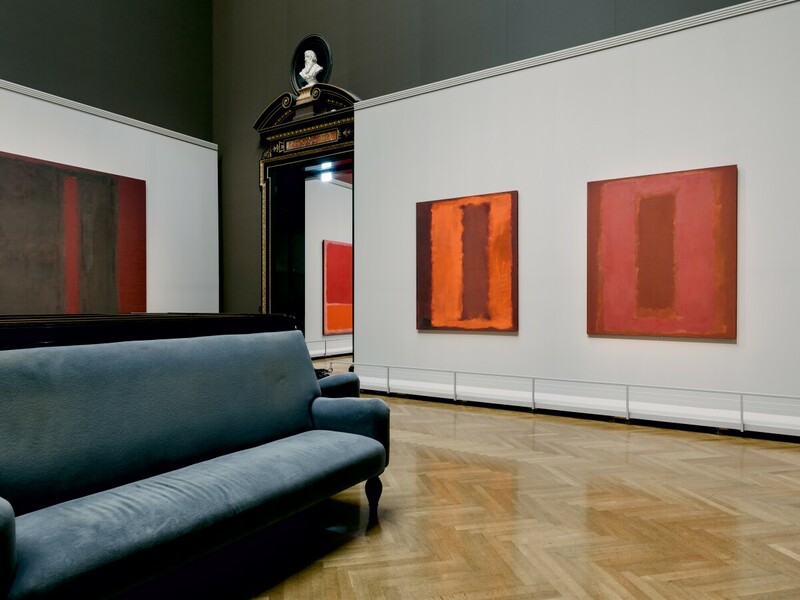 Rothko had finally built a temple of his own, and now it will be revealed in all its glory. 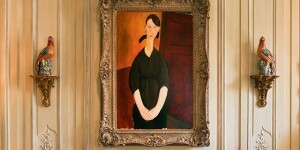 Alexander Morrison is deputy editor of Sotheby's magazine. 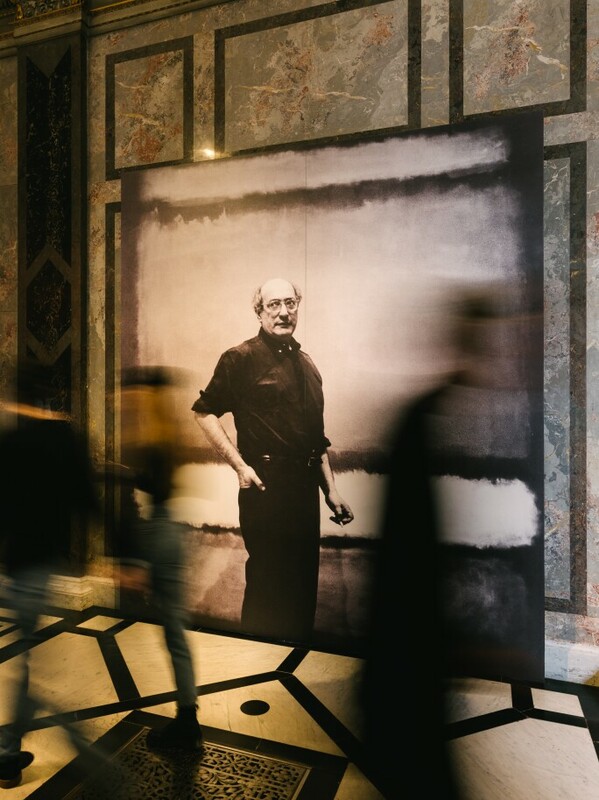 Mark Rothko is on view at the Kunsthistorisches Museum, Vienna, through 30 June. 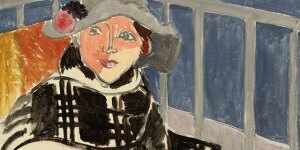 Sotheby's is a proud sponsor of this exhibition.